Diet and exercise build strong bones for a strong future! Bone is a living tissue with cells being replaced, renewed and remodeled throughout life. Our bones provide us with strength and resilience so that the skeleton can absorb impact without breaking. Nutrients such as calcium, vitamin D and vitamin K, and being physically active, are vital in sustaining bone development and maintenance. 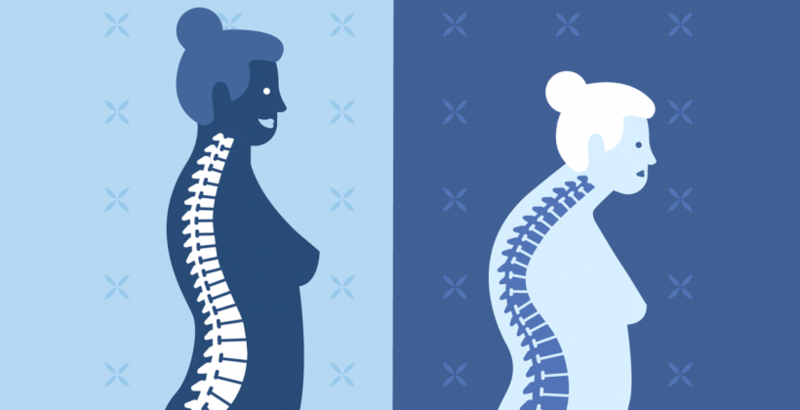 Without these two factors osteoporosis can occur. Osteoporosis also referred to as ‘brittle bones’, is when bones are weak and fragile and at higher risk of bone fracture. The foundations of a healthy skeleton are laid down early in life, but our dietary and lifestyle habits throughout life are also key in determining bone health later in life.